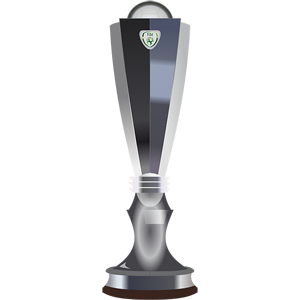 Republic of Ireland Premier Division predictions & betting tips can be found here, along with the latest league table and up-to-date statistics. Select a match to see more in-depth Premier Division game predictions & team statistics. How do I back your Republic of Ireland Premier Division Tips? You can back our Irish Premier Division tips from here on FootballPredictions.NET. For each prediction made, we maintain regularly updated odds from multiple bookmakers. To place your bets on our tips, simply click/press on the links here. When are your Irish Premier Division Predictions available? You will find our Irish Premier Division predictions & betting tips on this page a few days before each scheduled match. This is about as early as we like to forecast our football tips in order to take into account various factors such as injury updates as well as any other relevant news. See our updated betting offers page for the latest bookmaker offers such as new customer bonuses and free bets that you can use for betting on Ireland's Premier Division. For further information about all of our football bets and categories, check out the free predictions & football betting tips page.